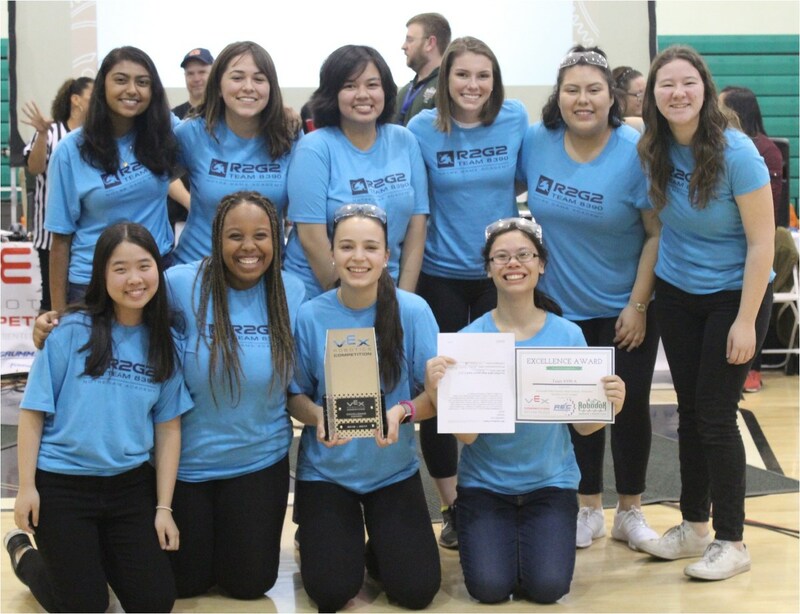 Congratulations to NDA Robotics on their recent competition at Granada Hills High. They played hard - winning quarterfinals, winning semi-finals, and coming in a close second in the final match. 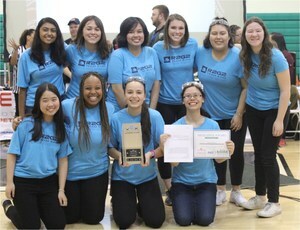 The team was presented the Excellence Award, which is the highest honor given at robotics tournaments, and means NDA Robotics will be heading to the STATE CHAMPIONSHIP in March!